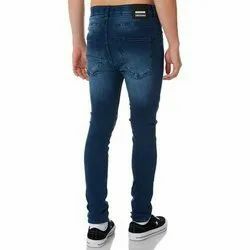 We are providing an eye-catching collection of Boys Slim Fit Jeans, which is fabricated by adroit experts who use the high grade of fabric which is sourced from top sellers of market. 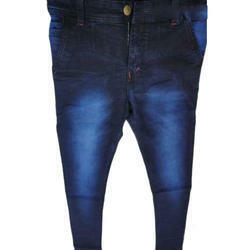 Create your own mark on the style panel by wearing these blue coloured jeans on a party. Tailored from cotton, these jeans are high on fashion quotient with a contemporary look. Pair these skinny-fit jeans with a casual shirt and sneakers for a killer look.